Why organizations should use it? To diagnose problems, create awareness and education, draw roadmaps and lead implementation. How organizations should use it? 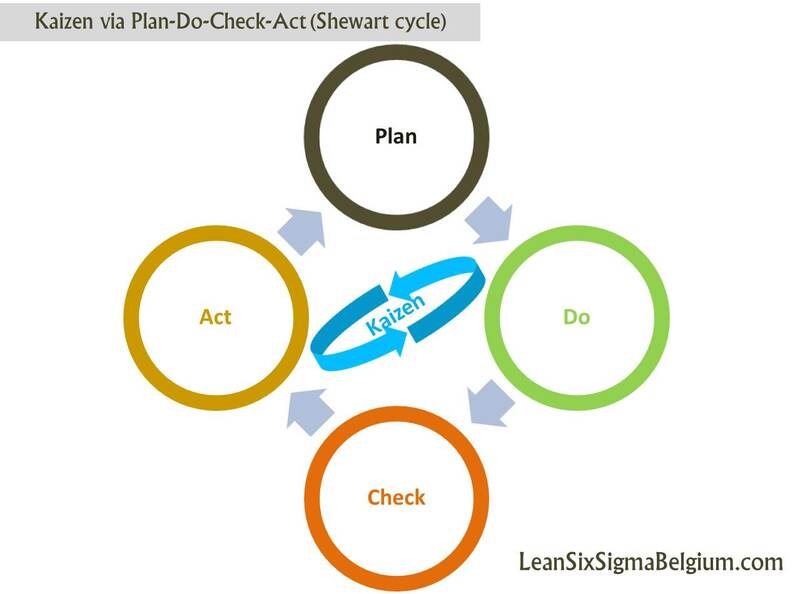 Through small incremental steps, according to Plan-Do-Check-Act cycle, by performing little things better and setting/achieving higher standards. What is it for? Continuous incremental improvement process.